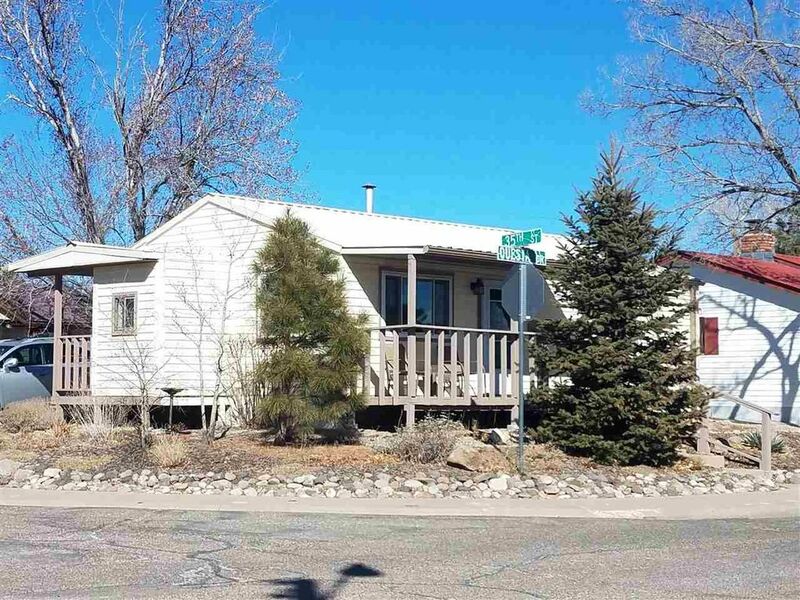 Beautifully updated and well maintained Denver Steel with tons of charm. The kitchen has been remodeled with beautiful cabinets, nice counter tops, and space for an eat-in dining area. The home has an additional storage room off the back porch for added space. The beautiful landscaping is a gardener's dream, you'll love relaxing on the front porch while you enjoy the beautiful gardens around you. Additional updates include double pane windows, metal roof, newer exterior paint and brand new water heater! You can move right into this home and enjoy! Directions: Diamond to Orange, Left on 36th Street, Right on Questa.